At Huff ‘N Puff, we know that you take pride in the way your home looks, and at times it may need a facelift. As we’ve served over 35,000 customers over the last 40 years, we’ve fine-tuned our process to offer you the best in workmanship for an affordable price for everything from Gutter Helmet to replacement windows. It doesn’t have to cost a fortune to have a beautiful, safer, more secure home and we are here to prove it to you. 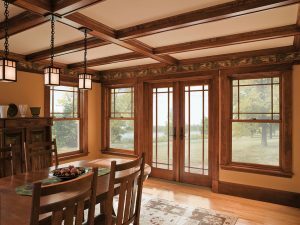 When it comes to window companies in Schoharie County New York, you have many options to choose from, but we believe you will come back to us again and again after your first experience. We reward our loyal customers and recognize that you are the backbone of our business. 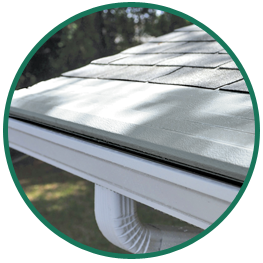 Whether you need new gutters, doors or windows, you get the following benefits when you come to us. Our goal is to save you time and money, and to build a relationship that lasts after even the smallest job. We vow to always improve your home before we leave, and clean up any signs that we were even there. Your home is treated as our own and we take extreme care in working on it. When you need the guarantee that your gutters, doors and windows are safe from the elements and that your home is secure from whatever may come your way, choose us first. We do all we can to ensure that your house is efficient, beautiful and secure. Call us today at (855) 483-3678 for a quote for any of the services we offer, and see why our customer are loyal fans for life.